We bring to you the impressive and thrilling world of Casinos. Staff supplied are fully trained, friendly, helpful, and enthusiastic and will present themselves in the correct attire according to your event from dinner parties to large corporate events. 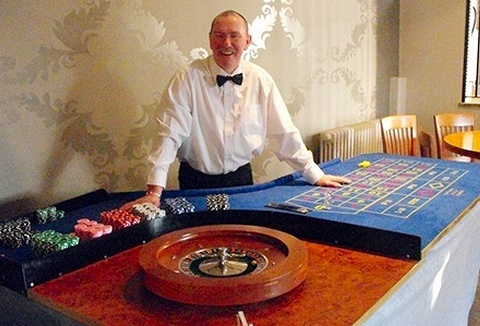 Fun Casinos are the up and coming entertainment at venues today and you shouldn't miss out on the opportunity to impress your guests. 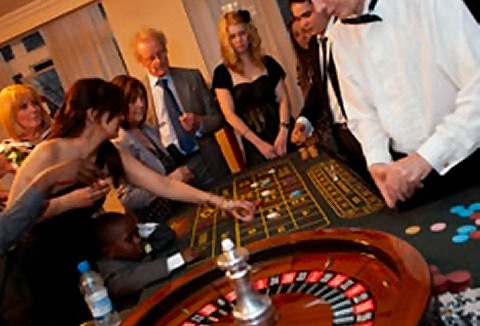 We generally advise that Roulette and Blackjack "21" are the most popular games and perfect games to hire for a party.